I have twice been in the audience at SAND conferences when Ulisse di Corpo presented the ideas that form the basis of his revolutionary little book, Syntropy: The Spirit of Love. Each time I heard him I was seduced by the cogency and simplicity of his argument and thrilled to witness a presentation that starts with the equations of Einstein and Fantappiè and ends with love. The narrative gets from one to the other by way of entropy and syntropy, thermodynamics, the autonomic nervous system, evolution, supercausality and a whole lot more, all written in a style which respects the limited mathematical skills of people like me. And the book is a beautifully printed paperback with flashes of color here and there in images and graphs and chapter headings, which raises the experience above the level of the usual hard grind of scientific publications. At first mention it might be a stretch to accept the idea of syntropy, of influences that propagate from the future to the present. But when reframed as the guiding impulse of intention and desire and will, which “draws individuals and systems together by their common characteristics and goals,” it satisfies a deep need for a theoretical explanation for the pull of the heart, for those serendipitous events which have languished in a filing cabinet labelled Let’s Ignore This since the birth of the scientific revolution. These are often the events that give statisticians the pleasure of reminding us more gullible ones of the theory of probability, so it is good to report that Ulisse di Corpo himself was trained as a statistician. In the chapter The Theorem of Love he writes: Syntropy determines our identity, our consciousness, or Self, which is small and cohesive, whereas entropy is the diverging outside Universe inflating towards infinity. Our ultimate goal is to unite ourselves with the Universe, a process named the theorem of love. This theorem posits that the interaction and union of entropy and syntropy is achieved through love, the aim, the attractor of life, which accomplishes the transition from duality to non-duality. It explains why anxiety (the lack of love) and depression (the lack of meaning) are so strongly correlated, although they have different etiologies. 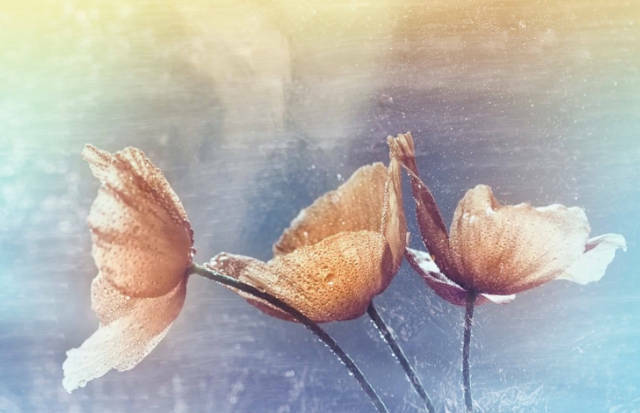 Simply put, the vital need for syntropy is a need for cohesion and love. Antonella Vannini is a practicing psychotherapist who has conducted experimental research on emotions and supercausality. Ulisse di Corpo holds degrees in experimental psychology and a PhD in statistics and social research. More information at www.sintropia.it. 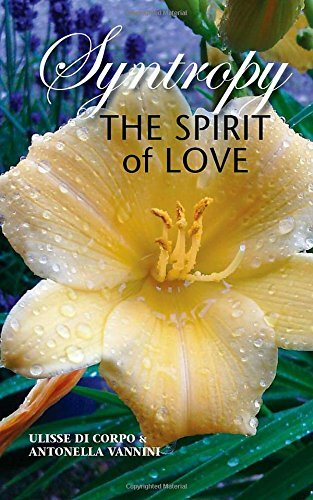 The Spirit of Love is published by ICRL Press (Princeton, NJ) and is available at amazon.com.